Residents of Bachelors Adventure, East Coast Demerara, want to reclaim ancestral backlands which they say were stolen by Booker Sugar Estate in the 1950s. And to do this, the residents on Sunday formed the Bachelors Adventure Land Co-op Society. They had gathered for a meeting at the Paradise Primary School, East Coast Demerara. Minister of Public Security Khemraj Ramjattan says that criminal charges will be brought against a number of officials including People’s Progressive Party (PPP/C) former Government Ministers. The Fourth First-Village Indaba will commence on Thursday, November 3rd under the theme of “Reconstruction” and conclude four days later on the evening of the inaugural observance ofa National Day of Villages. The Indaba Planning Committee shifted the event that is usually held during Emancipation Week as a way of acknowledgement of President David Granger’s foresight and the significant symbolic decision to designate November 7 – National Day of Villages. 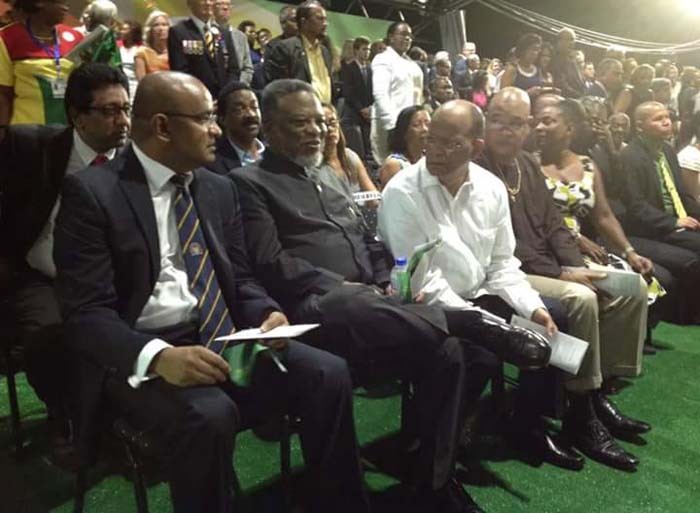 Jagdeo and PPP invitees seated at Golden Jubilee Flag-raising ceremony – 25-26 May 2016. They walked out and said they did not have seats.. but we see them sitting here. 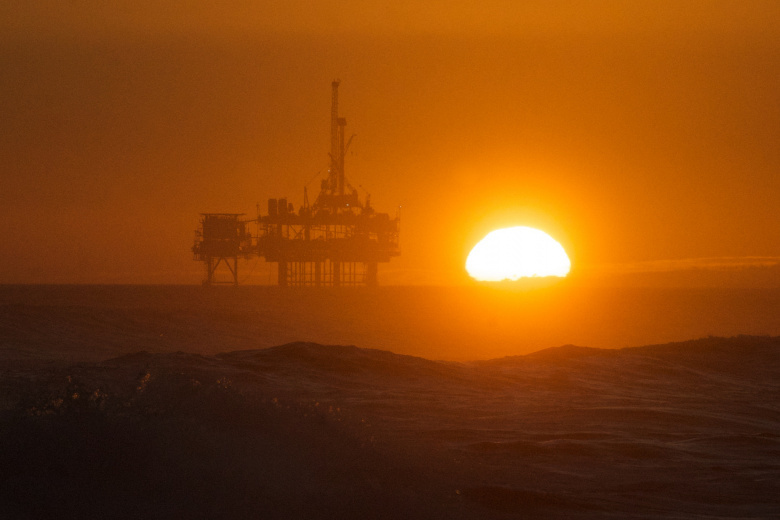 Giving money and power to a government is like giving whisky and car keys to teenage boys. Dem does get reckless and dangerous. Guyana give power to Jagdeo when he was a good li’l boy. 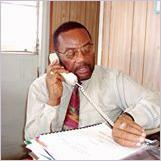 Everybody – every race, every colour, every creed – believe that Guyana would a see a change. Of course, Guyana did get a change, but de wrang kind. It change fuh de worse. It use to smell so bad that de smell reach overseas. He corrupt de whole place. De power get him so drunk that he mek Burnham look like an altar bai. 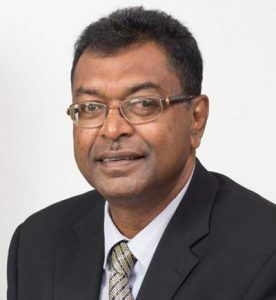 Burnham dead in office and Jagdeo think he coulda do de same thing, all because of power. That is why he had de nerve to fight for a third term. He tell dem boys that was he ticket to heaven.